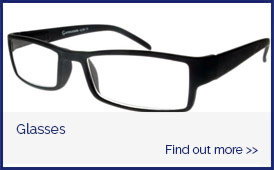 As independent opticians situated in Leicester, we are not tied to one particular company and so are able to pass on this benefit to all our patients. 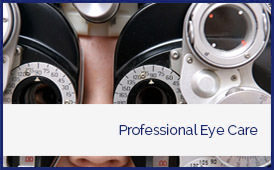 Professional eye care by two qualified optometrists and a dispensing optician. 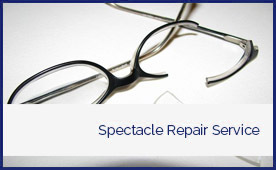 Where possible, fitting new lenses into existing frames. 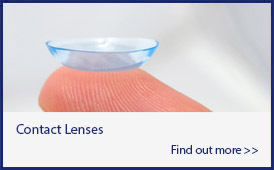 Provision of special frames and lenses. 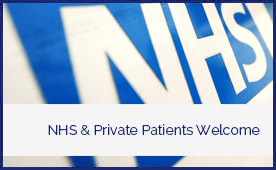 Freedom to provide a personal and customised service. Just 20 minutes could save your eyesight. the finest sunglasses in the world. 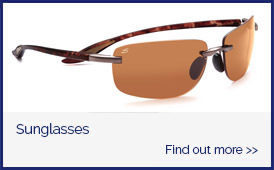 We are happy to announce that we are the main stockist of Serengeti eyewear. Along with Serengeti we also stock a wide range of glasses including Minima & Porcshe . Now testing on Saturday morning. Please enquire for the next availability. Optique Opticians offer visits for House Bound Patients. Please enquire for more details.